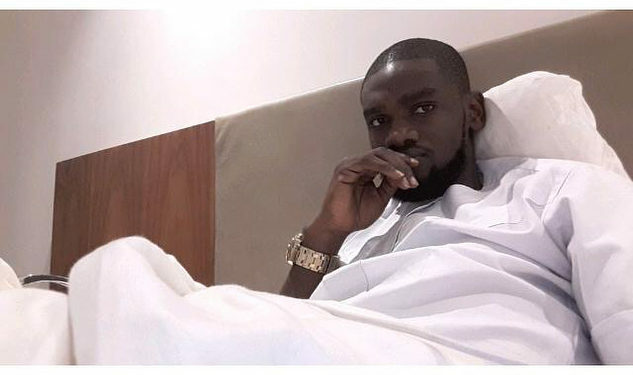 The family of Chime Amaechi, who was found dead in the same car with DJ Olu has said that their son was actually poisoned. The family in an interview with TheNET said both Chime and Olu were never drug users. “My late son was not a drug user. Like me he didn’t even drink and when he did, it was always in very small quantities. He was a level-head, nice human being. Even when he left school and started business, he would always let me know his next line of action, so I am surprised that these lies are being spread about him. Punch had earlier reported that a source told them that hard drugs were found in the car, and they were found bleeding through their noses and mouths. They also reported that the Lagos State Police Commissioner, Egdar Imohimi, corroborated the story that drugs were found in the car. “I spoke to the DPO of Ikoyi Police Station when I saw the Punch story and he said investigations were still ongoing and there’s no way that can be correct. Chime’s sister, Sopulu Amaechi said she suspects that the two friends were poisoned. She said her brother was not a drug user. “Chime was not that kind of person, I have seen addicts and I know how they act. My brother or DJ Olu were definitely not addicts. You see, addicts are always fidgeting, their account of what they do is not constant. Chime was always coherent. I never suspected his moves because he confided in me. So how would they say he overdosed on drugs? Nobody is asking for the name of the place they went to eat, neither are they asking if he was poisoned. I am convinced that this was a case of poisoning or sabotage, because I know my brother,” she said. 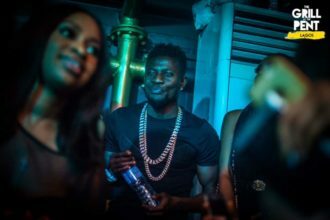 She added that she suspected the poisoning is connected to a business deal her brother and DJ Olu were negotiating with the Oyo State Government. “My belief is that it was something connected to his business. Him and Olu were negotiating a deal with the Oyo State Government and he had just arrived from Ibadan. The person who reviewed the CCTV footage told us they saw someone drop something in their car and the person left. They should tell us who that person is,” she added. 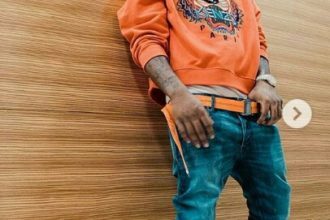 DJ Olu’s family had earlier released a statement saying that lies are being spread in the media adding that the autopsy conducted will be released to the public as soon as it is ready.